Umeshu is a traditional Japanese liqueur made from ume fruit. A perfect balance between ume extract and alcohol is achieved by aging the whole fruit, with the stone still inside. The delicious tang of Umeshu comes from citric acid in the fruit, and the refreshing flavour stimulates the appetite. Umeshu also contains malic and succinic acids. 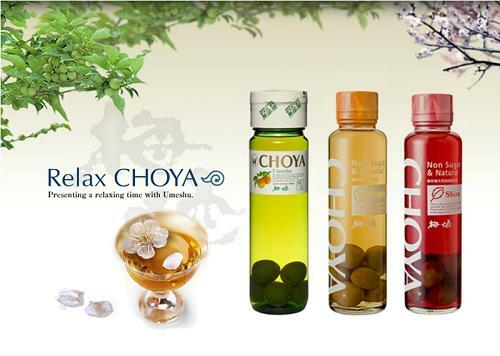 Refresh yourself by enjoying a glass of Umeshu when feeling tired. The addition of alcohol to the fruit during production means that the ume flavour can be extracted not only from the flesh and skin but also from the stone. It is this process which gives CHOYA Umeshu its unique fruity bouquet, with notes of almond and marzipan.